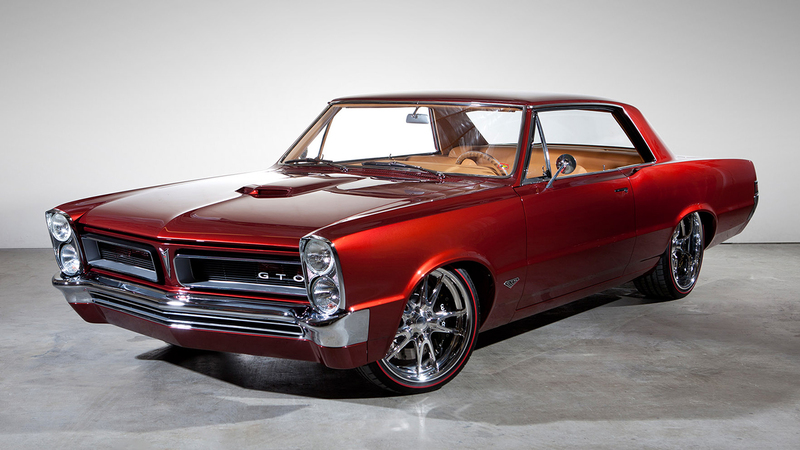 Today we have what it calls an art on wheels, a Pro Touring 1968 Pontiac GTO. 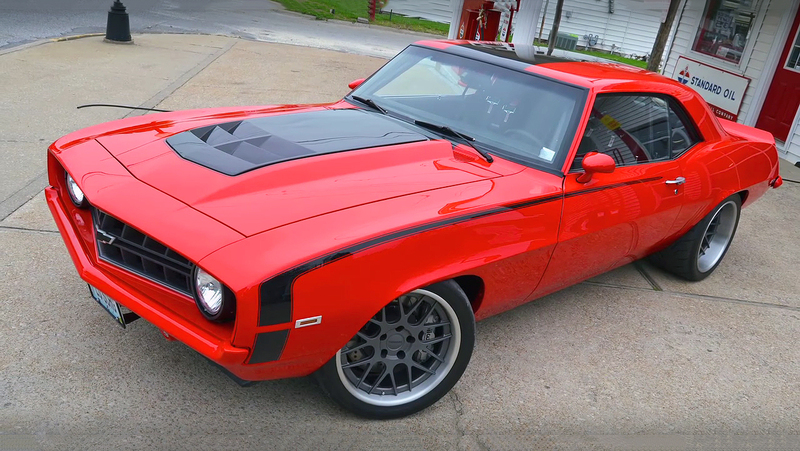 This Pontiac was completely restored and turned into awesome and powerful pro touring beast. 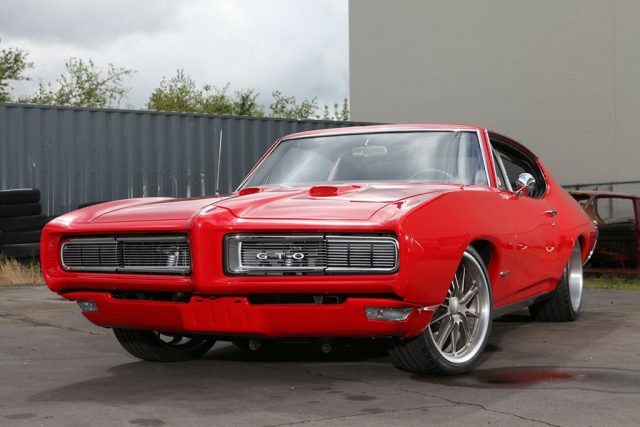 The team behind this amazing job are the boys from Metal Works, and with this GTO they have shown how should be done one proper restomod project. The body of this 1968 Pontiac GTO was completely stripped off, repaired, primed and painted in beautiful cherry red color. The interior on the other side gets completely new face. Inside there is completely new upholstery, Ridetech Tiger roll cage, Vintage Air A/C unit, Dakota Digital gauges and CNC machined new Bundik steering wheel. But, as always the most interesting is the engine compartment. 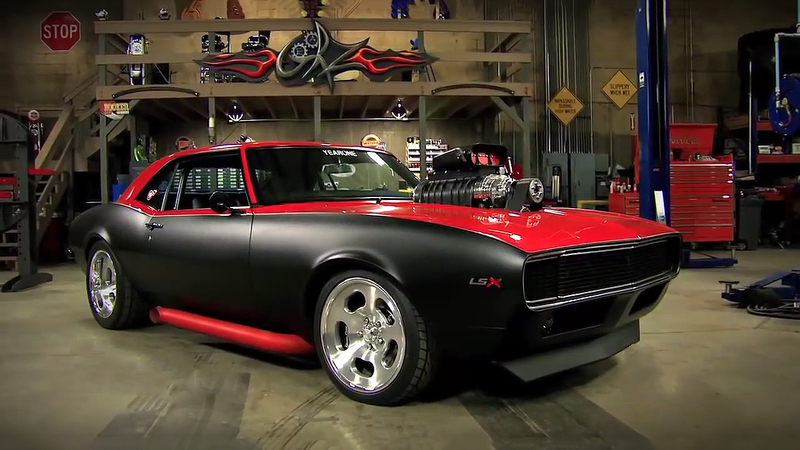 This Pro Touring GTO is powered by a General Motors 376 cubic-inch, 6.2 liter small-block LS3 Crate V8 engine. 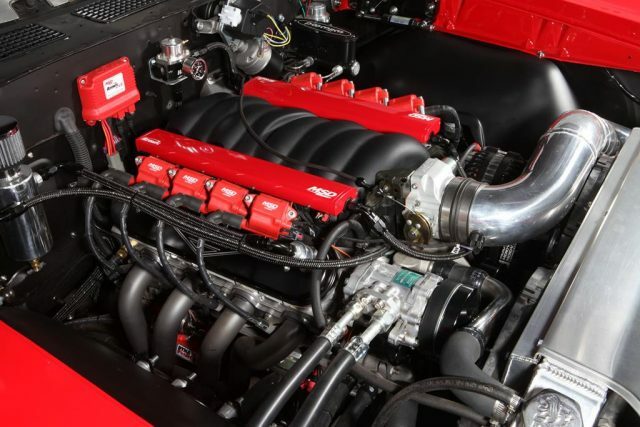 This engine is custom built by Wegner Motorsports, which now is producing nearly 600 horsepower. 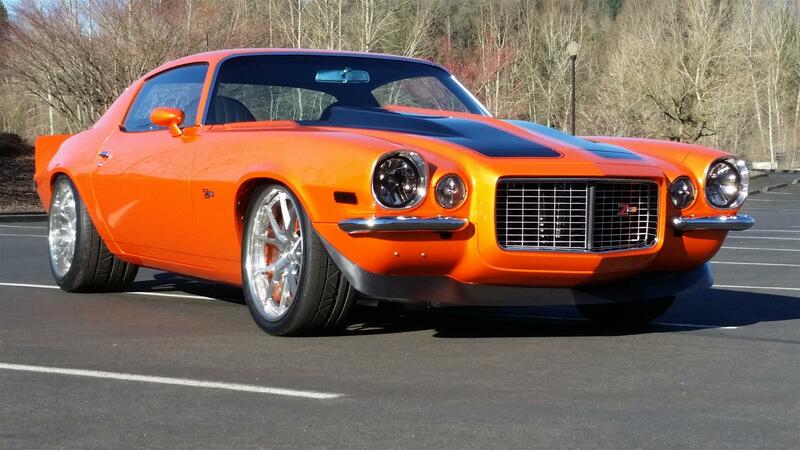 Behind the engine there is a TREMEC 6-speed manual transmission, which spins 9-inch Ford rear-end. 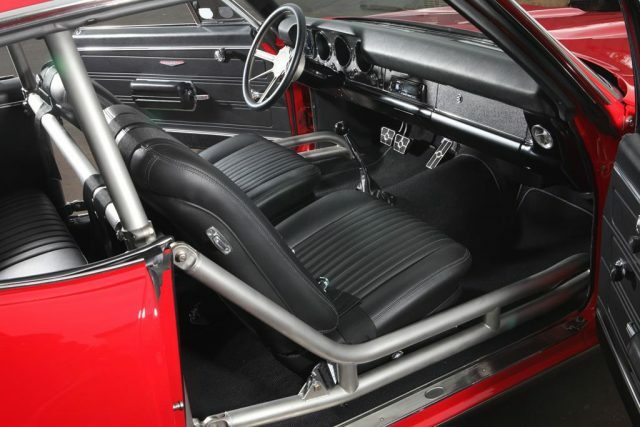 This GTO lies on the Art Morrison chassis which is connected with a set of Budnik Platnium wheels wrapped with Michelin Pilot Super Sport tires. The powerful Wilwood braking system includes master cylinder, 14-inch vented rotors with 6-piston up front and 4-piston rear calipers. While the powerful exhaust sound comes from the Flowmaster mufflers connected with custom stainless steel pipes.